Yi Ann Electrical Engineering is your one-stop electrical works company. We provide range of services for residential, office and shop lot building among Kuala Lumpur, Selangor and the surrounding areas. 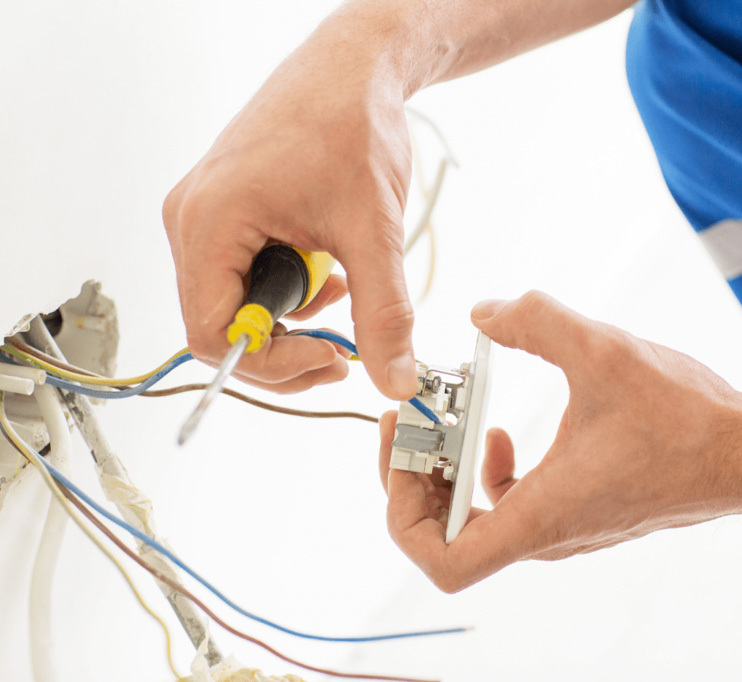 Call our professional electrical wiring contractor now for range of electrical/telephone wiring, short circuit wiring repair, installation of water heater, fan, light, power point, air conditioner point within Kuala Lumpur and Selangor.